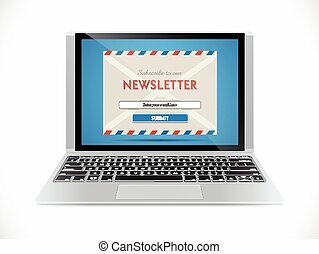 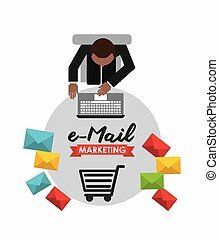 E-mail marketing. 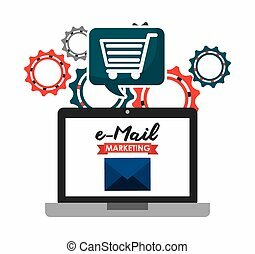 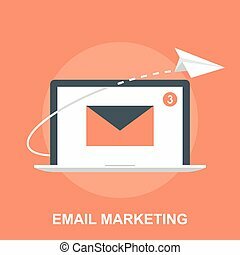 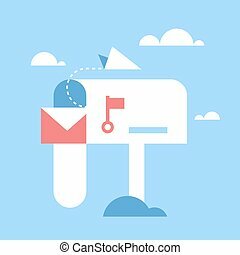 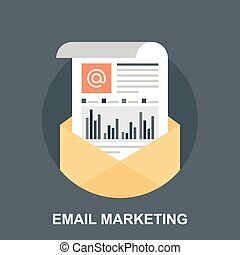 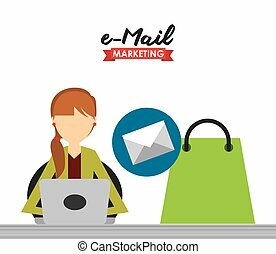 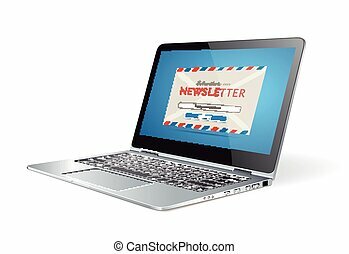 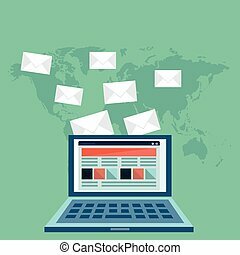 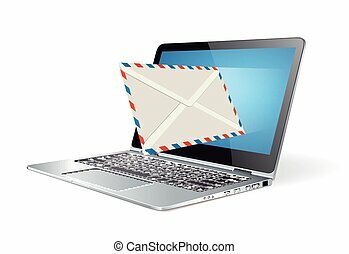 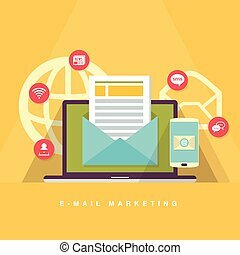 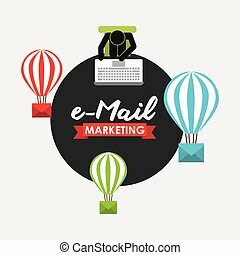 Flat vector illustration concept of e-mail marketing on blue background. 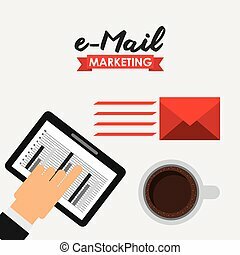 Flat vector illustration concept of e-mail marketing on blue background. 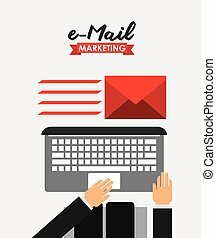 Vector flat cartoon illustration of e-mail marketing concept. 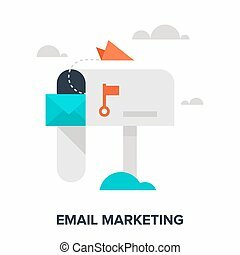 Vector illustration of email marketing flat design concept. 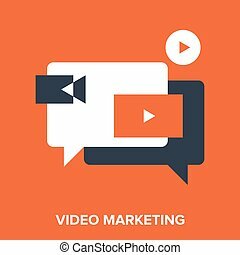 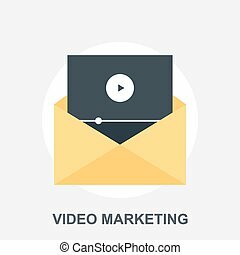 Vector illustration of video marketing flat design concept. 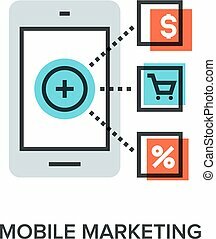 Vector illustration of mobile marketing flat line design concept. 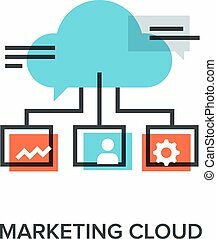 Vector illustration of marketing cloud flat line design concept. 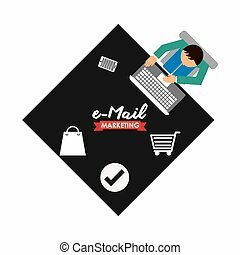 Vector illustration of email marketing flat line design concept. 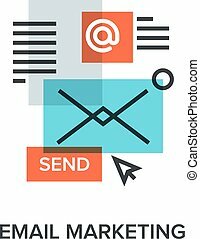 Vector illustration of viral marketing flat line design concept. 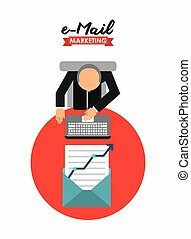 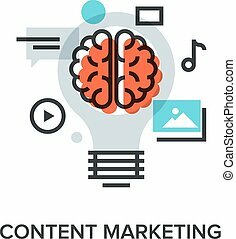 Vector illustration of content marketing flat line design concept. 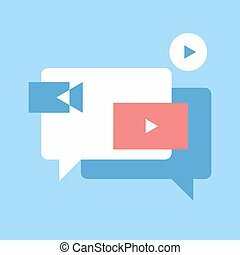 Abstract vector illustration of video marketing flat design concept. 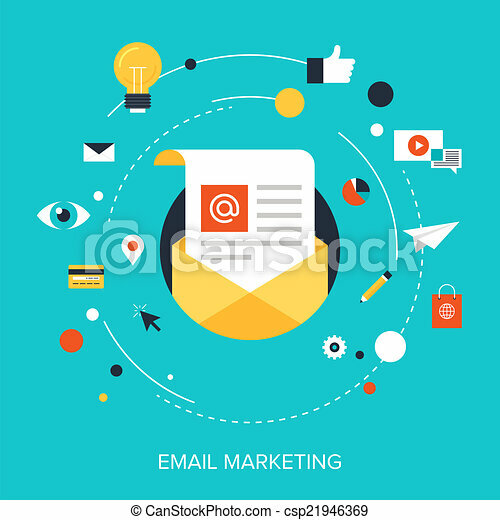 Abstract vector illustration of email marketing flat design concept. 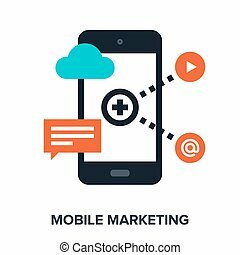 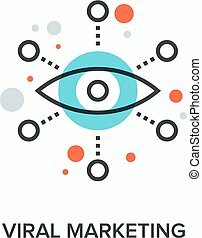 Abstract vector illustration of mobile marketing flat design concept. 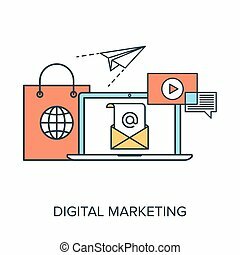 Vector illustration of digital marketing flat line design concept. 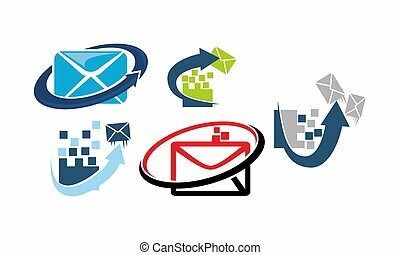 Abstract vector collection of flat digital marketing icons. 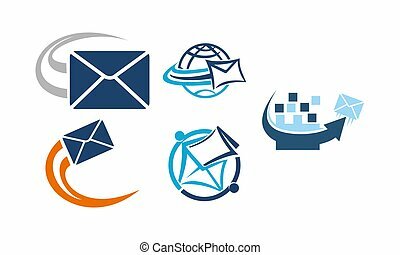 Elements for mobile and web applications.